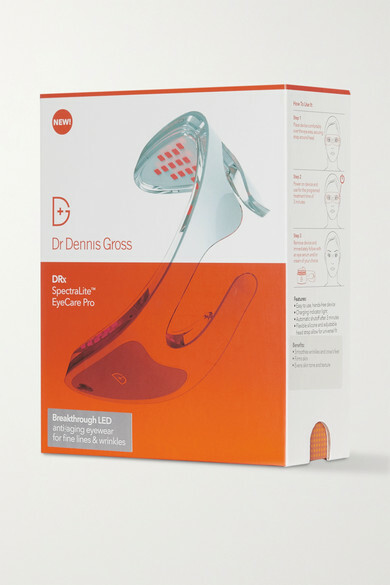 Bring in-office treatment home with Dr. Dennis Gross Skincare's SpectraLite™ Eyecare Pro. 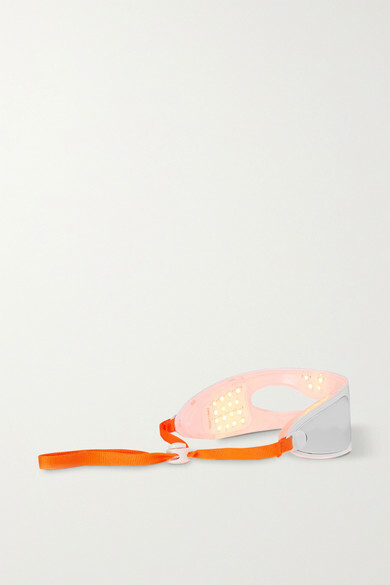 Featuring 72 LEDs, this device uses therapeutic light to penetrate the dermis, stimulating collagen production within cells to combat the signs of aging around your eyes. Within just two weeks of daily use, fine lines, crows feet and wrinkles appear smoother and the skin's elasticity is visibly improved.